JULY! 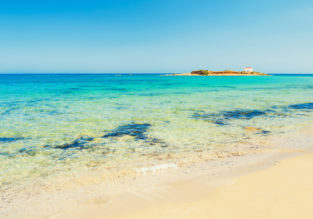 7-night stay in top-rated sea view studio in Crete + flights from Sofia for €107! AUGUST! 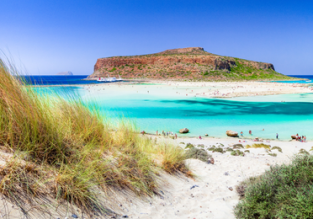 7-night stay at well-rated apartment in Crete + flights from Sofia from only €132! Spring break in Greece! 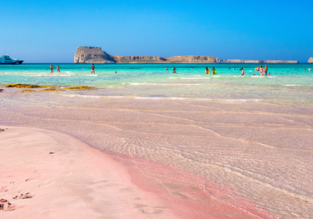 7-night stay at 4 * beachfront aparthotel in Crete + flights from Bucharest for only €65! MAY! 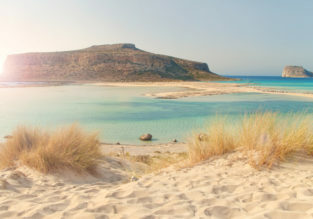 7-night stay in top-rated aparthotel in Crete + spring flights from Vienna for only €75! May! 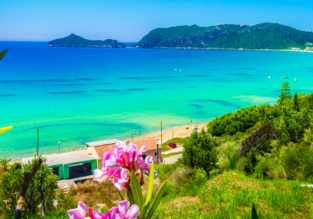 7-night stay in top-rated apartment in Corfu + flights from Berlin for €85! AUGUST! 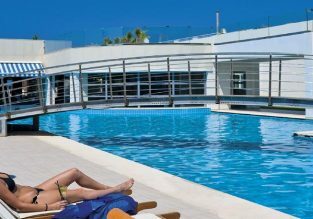 7-night stay in sea view apartment in Crete + flights from Sofia from only €133!